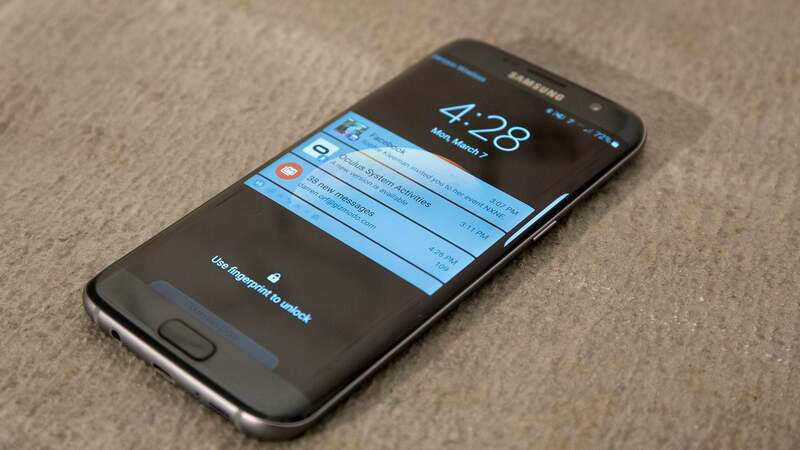 Samsung is the biggest manufacturer of Android phones by a wide margin, but that doesn't guarantee timely updates. Today, months after Nougat was announced, the company has finally detailed which phones will get the update. That's a decent list, even if it only encompasses a portion of Samsung's product lineup. Moreover, most of these devices won't see an update until Google's nearly ready to announce the next version of Android. Still, it's better than nothing.